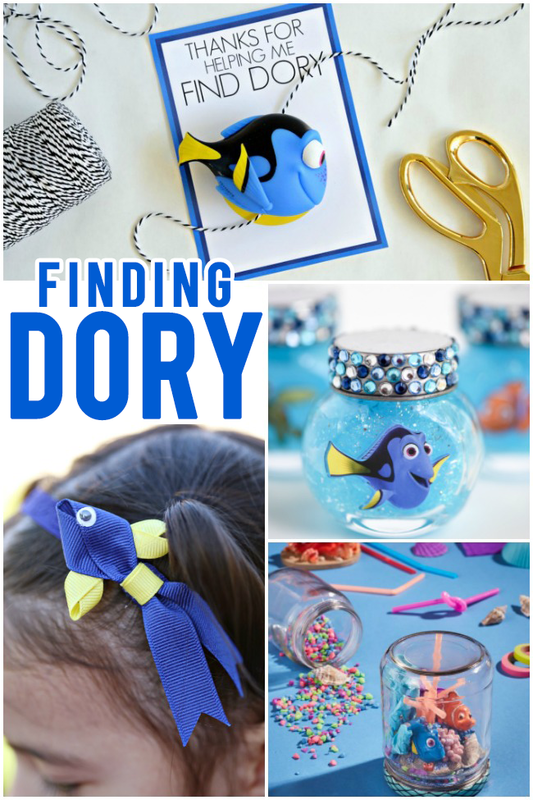 We are so excited for Finding Dory! Ever since Finding Nemo, we’ve anxiously awaited a sequel. 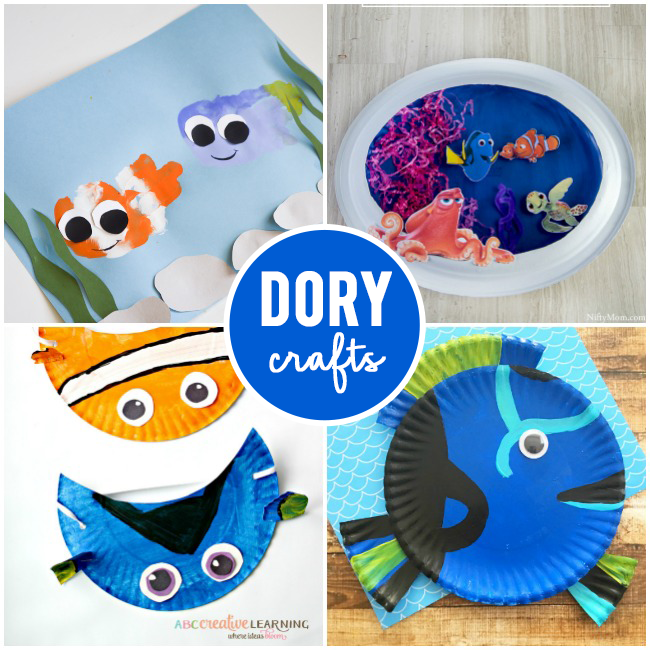 To gear up for the movie, we are making some fun Dory crafts and even making some festive Dory food! Here are our favorites. 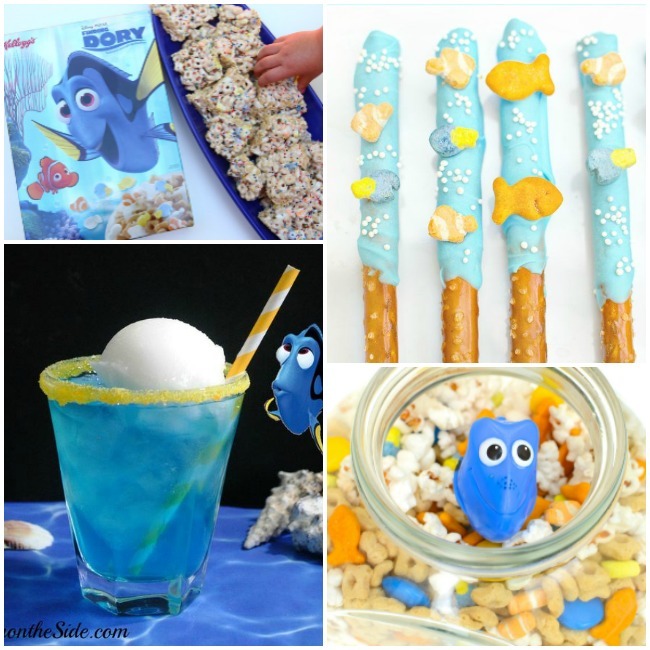 Having a Dory party? 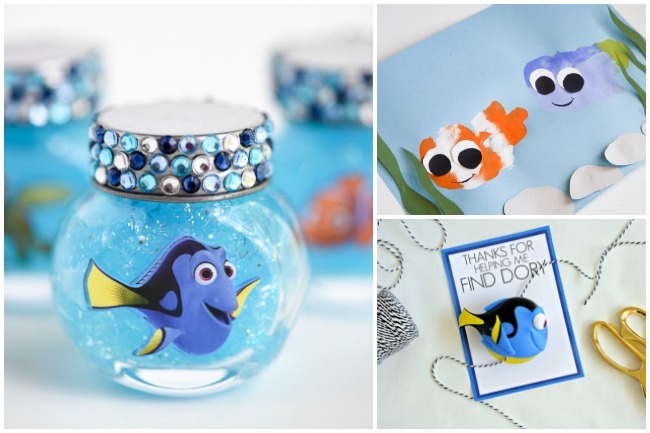 Make these fun party favors with this free printable and a Dory bath toy.